Sommeliers have an important role at high class restaurants–if you’re ordering an expensive glass of wine, you want it to pair well with your meal. Can a wine expert really judge wines objectively, though? Several studies seem to prove that wine tasting is highly subjective. Sure, we all have different taste buds and thus it would make sense that no one can agree on which wine is the “best.” But it was surely quite upsetting for French oenophiles during the 1976 “Judgement of Paris” when 11 judges (9 of which were French) rated Californian wines as better than French wines in a blind taste test. There’s something gratifying about American wines being just as good if not better than French wines. But we can’t rest on those laurels too much. 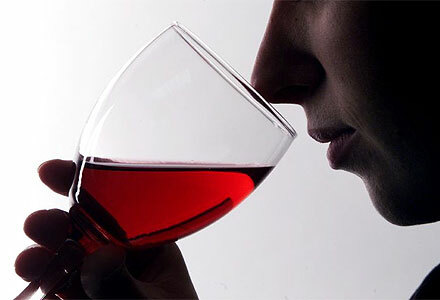 A more surprising study had 40 wine tasters describe a glass of white wine and a glass of red wine. The judges praised the red wine’s jamminess and appreciated the “crushed red fruit” taste. Too bad for them the “red” wine was the exact same glass of white wine with red food coloring added. Not one judge recognized that it was white wine. Moral of the story: if you’re drinking a glass of wine and you think it’s good–no matter the vintage, varietal, or vineyard–you’re right. Enjoy. Last weekend I was visiting my boyfriend’s family in Wisconsin. As a parting gift, his dad gave us a bottle of wine that had been sculpturally tipped atop a CD collection for a few decades. I don’t know if this will be any good, he told us. It’s from 1978. My eyes lit up, remembering stories of rare and expensive vintages. Doesn’t all wine get better with age? I asked. Apparently not. 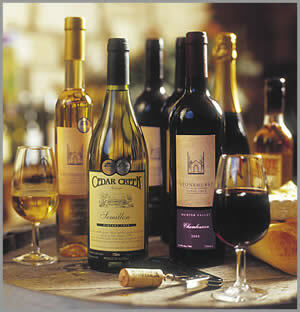 The wine that we buy most commonly is made to be drunk within a few years at most, if not immediately. 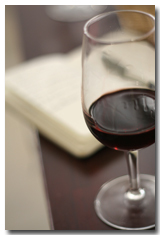 Other wine truths that I took as gospel are similarly misleading. Such as: white wine shouldn’t be served directly from the refrigerator. It’s mean to be served cooler than reds, but not cold. And when we say that red wine should be served at room temperature, apparently this doesn’t mean the temperature in your kitchen, but the temperature in your wine cellar. Ya know, that thing where you store all of your rare and expensive vintages. But back to the bottle at hand: I googled “Does all red wine get better with age?” Yahoo helpfully provided this response: “Sorry, most wines do not improve with age. The most common ones that would age are the big bold and assertive reds — like Cabernet Sauvignon.” The 1978? 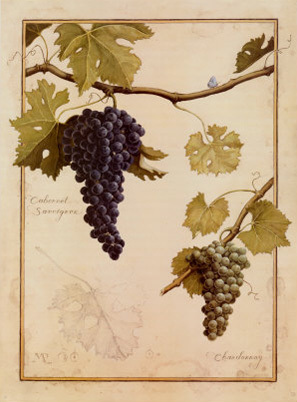 A Cabernet Sauvignon. Commence the snobbish drinking party.